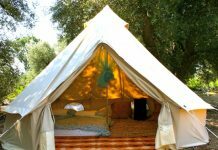 We might tend to think camping is an easy vacation alternative; it is not always true. 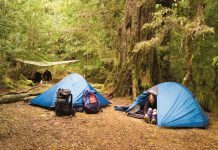 There are things that seasoned campers have learned by trial and error and it is not always a pleasant journey to learning what you should and should not do. 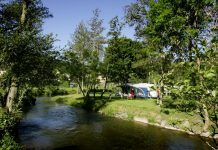 We aim to make it easier for first time or new campers to avoid some common mistakes that can ruin a good time. You may have the latest and most expensive camping gear your money can buy, but if you don’t know how to work it, it is practically useless. 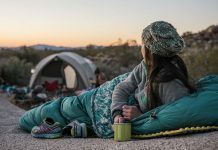 Get familiar with all your camping gear before the trip so that everything will work smoothly and you can work out any kinks before you are at the campsite. Check that all lanterns have sufficient batteries and you are well versed in how to work your cooking stove. 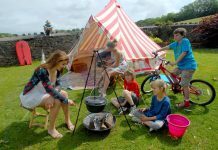 Many new campers buy a two man tent for two people. 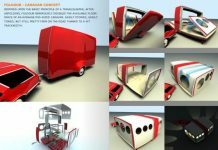 Veteran campers will tell you that there is just not enough space. Buy a 3 or 4 man tent so that you have plenty of elbow room and space to store your gear you don’t want left outside like your clothing and reading material and sometimes even your food. 3. Have a Checklist and Use it! 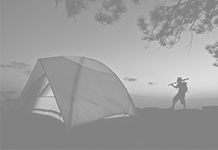 Before your camping trip it is always wise to have a checklist of all the equipment and gear you will need. 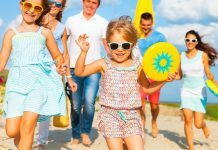 Unlike a conventional vacation, once you get there you may not be able to buy it and if you can it might be at inflated prices. To ensure you forget nothing, write a list and check it often. The same advice is recommended for when you are leaving your campsite so as not to leave anything behind. Planning your meals is another aspect many new campers forget to do. 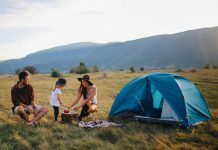 You will need to have each and every ingredient for what you are planning to cook so planning breakfast, lunch, dinner and snacks is vital for your camping success. You don’t want to begin cooking your dinner and realize that you didn’t bring along buns for the burgers or hotdogs. If the sign says no pets, it means just that; no pets. If quiet time is from 10PM until 9AM keep the noise levels down. 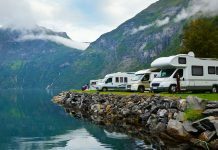 Other campers are quick to complain if you are not following the rules and by not doing so, you may find yourself ejected from the campground with nowhere to go but home.